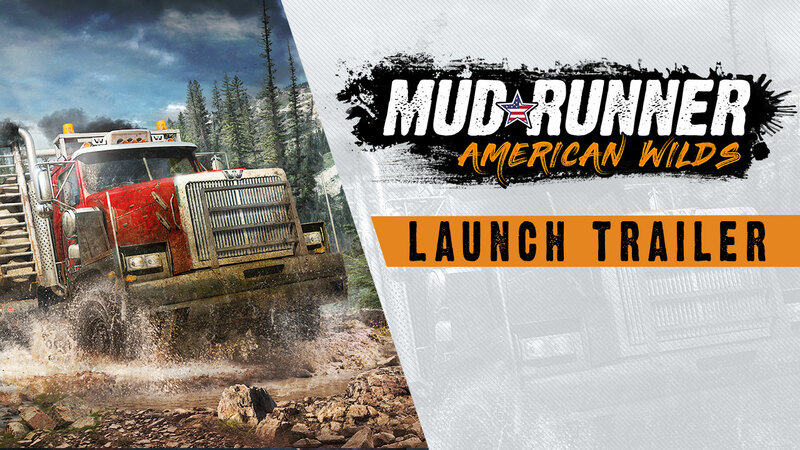 Overcome muddy terrain, raging rivers, and other obstacles that realistically react to the weight and movement of your vehicle, powered by the game's advanced physics engine. For the first time, American Wilds includes well-known vehicles such as the Ford F-150, the Chevrolet K5 Blazer, and GM’s iconic Hummer, among others. These additions increase the total amount of vehicles to 33, with more than 60 add-ons, all playable solo or with up to three others in co-op multiplayer. On PC they join hundreds of mods created by the passionate MudRunner community for an ever-evolving experience. 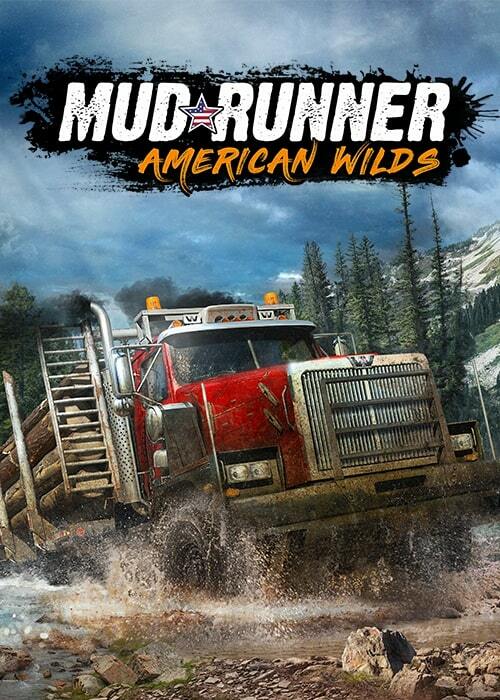 Spintires: MudRunner – American Wilds Edition will release on Nintendo Switch November 27. Please stay tuned for further information closer to release.